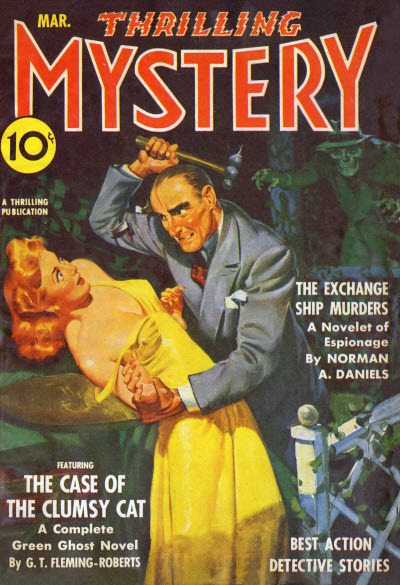 68 · Exchange Ship Murders · Norman A. Daniels · nv; given as The Exchange Ship Murders on the cover. 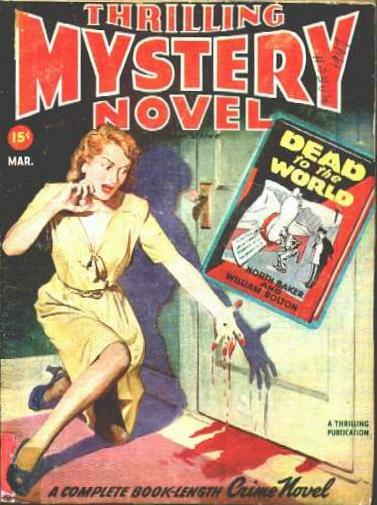 Title changed from Thrilling Mystery. 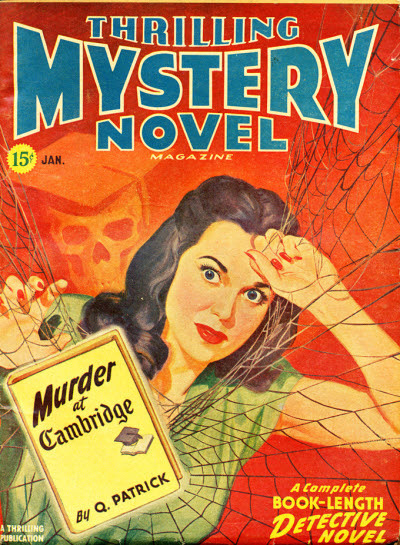 Given as v22 #2 in the Table of Contents. 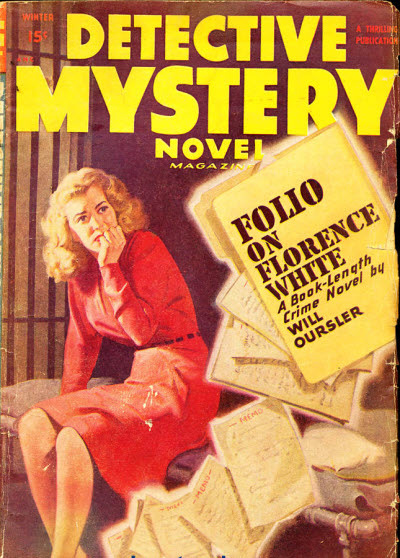 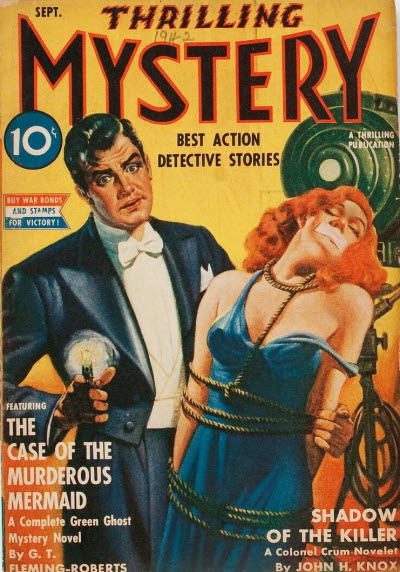 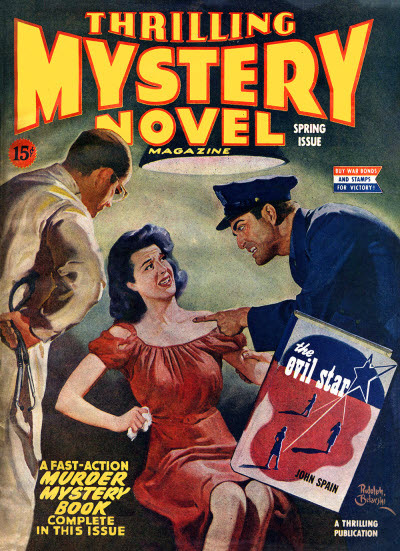 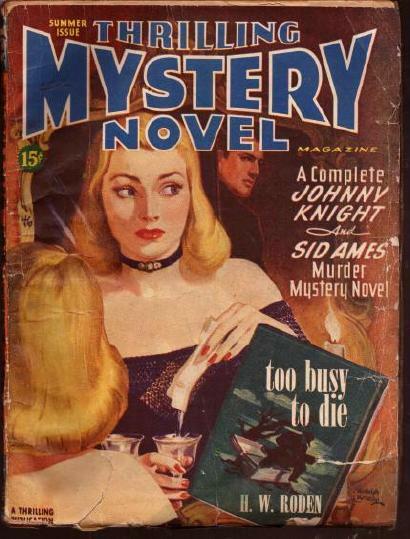 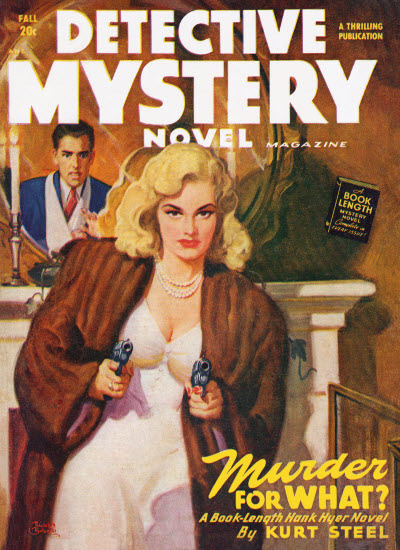 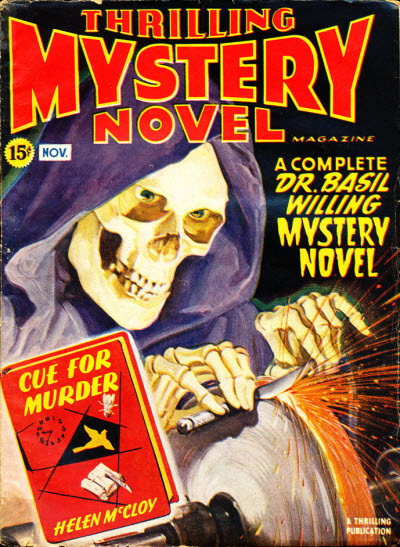 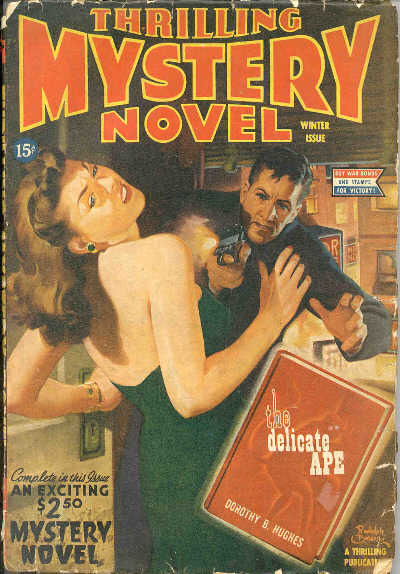 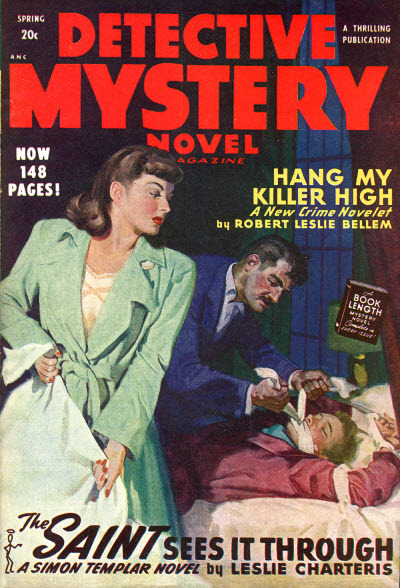 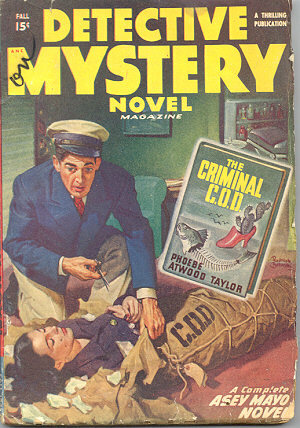 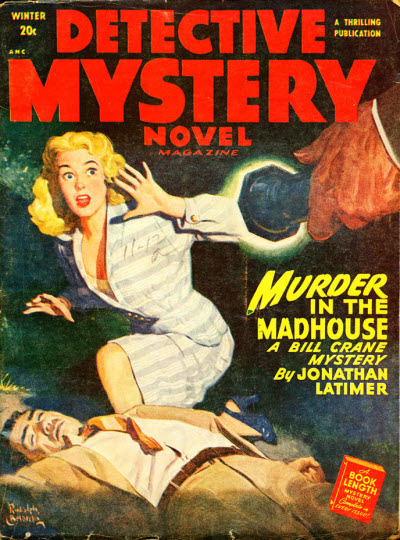 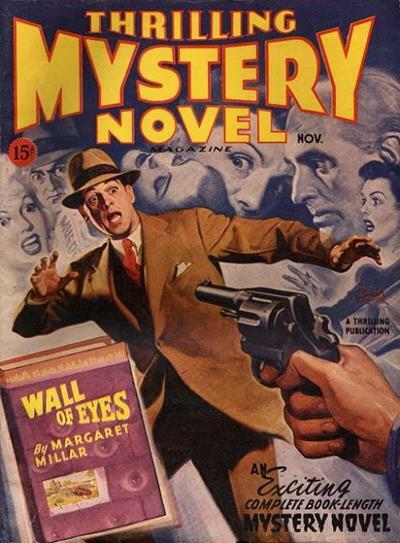 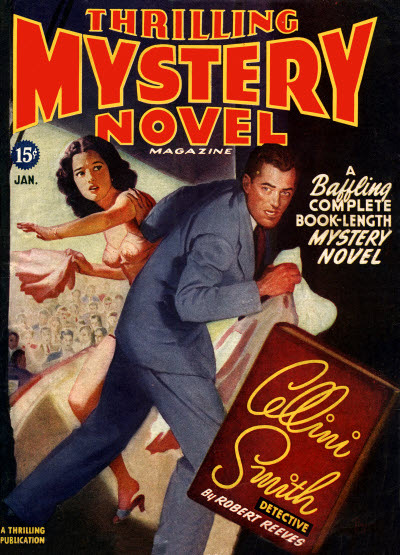 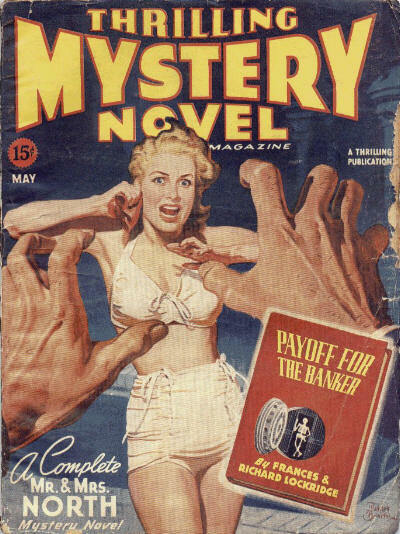 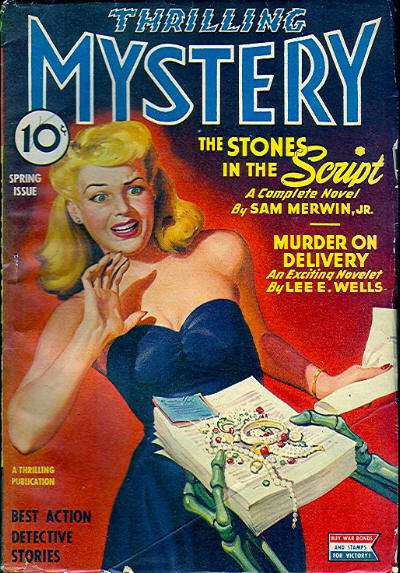 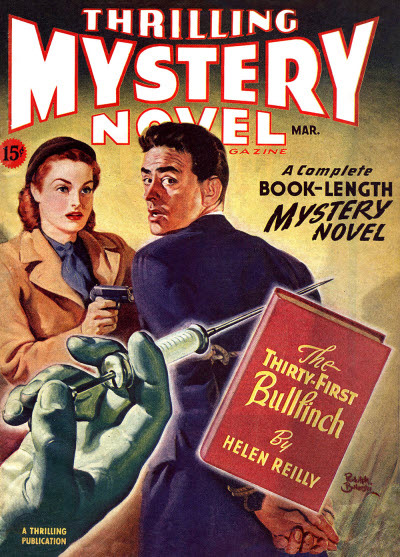 Title changed from Thrilling Mystery Novel Magazine. 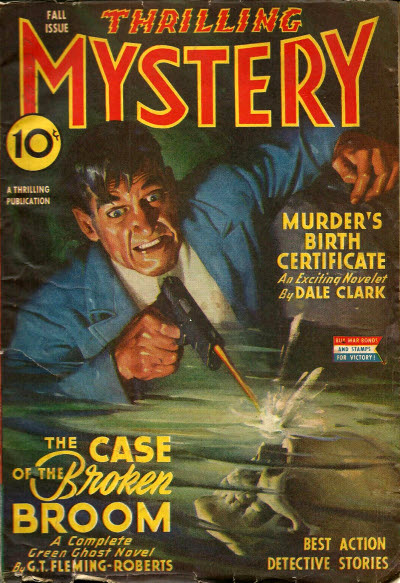 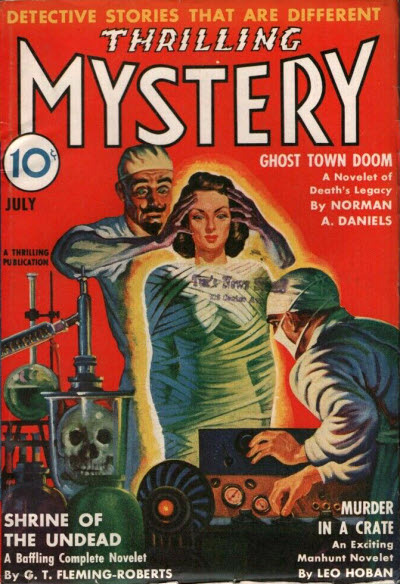 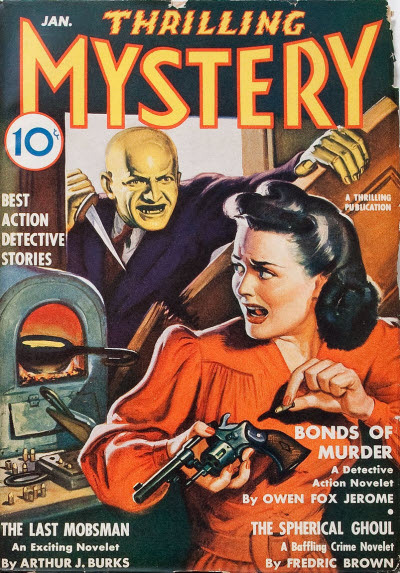 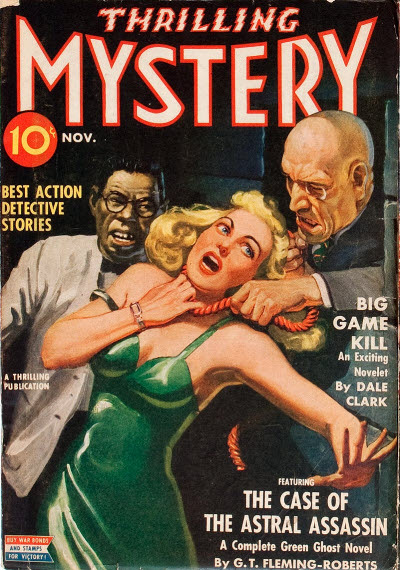 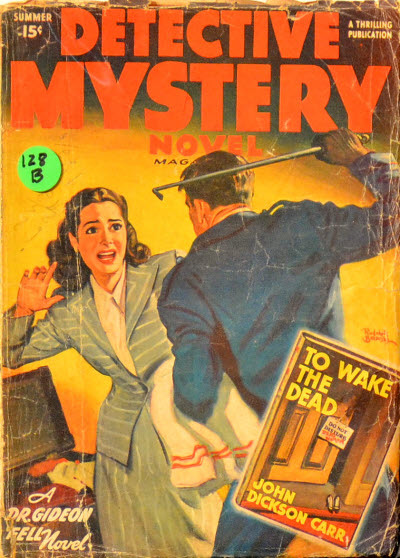 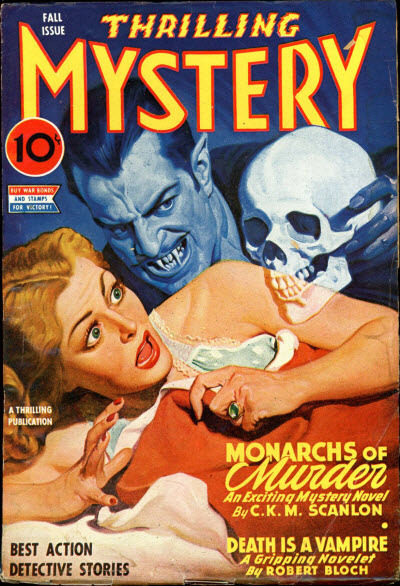 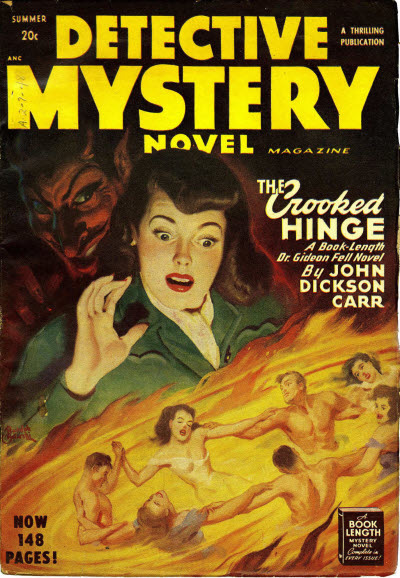 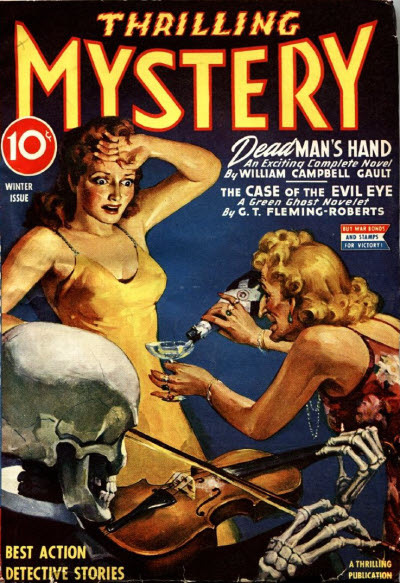 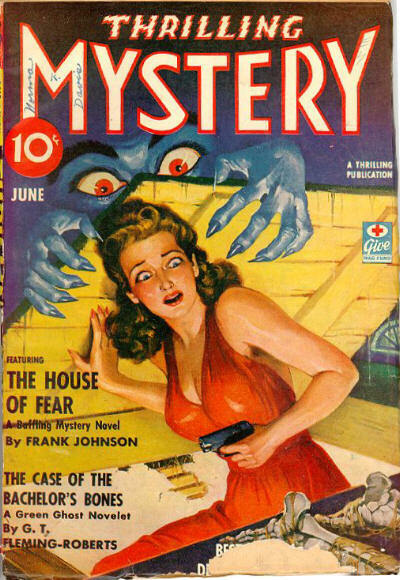 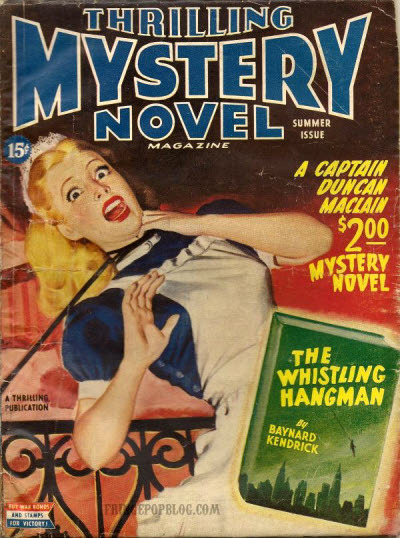 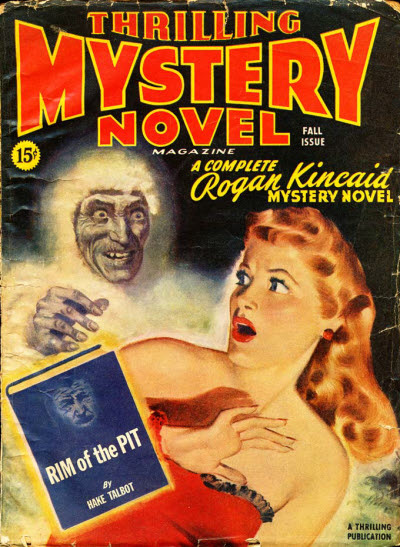 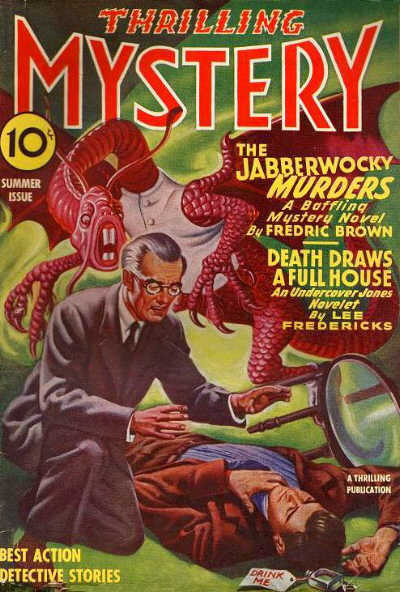 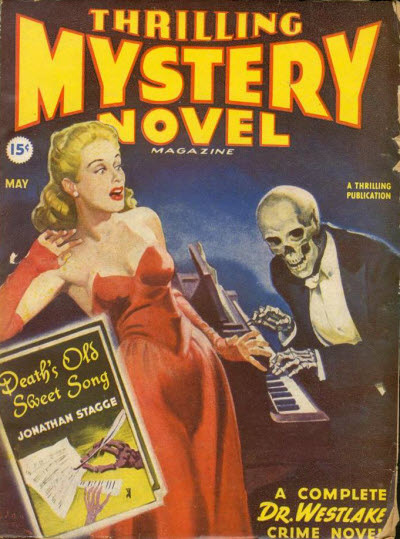 11 · To Wake the Dead [Dr. Gideon Fell] · John Dickson Carr · n. Harpers Magazine 1938; not the same as the story of the same name in the December 1966 issue of Ellery Queens Mystery Magazine.